1988. 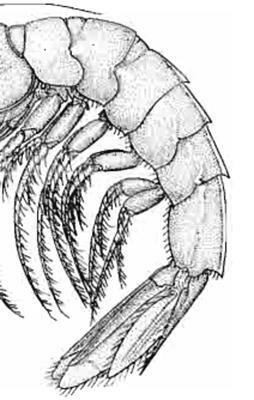 Illustrated key to penaeoid shrimps of commerce in the Americas. US Department of Commerce, National Oceanic and Atmospheric Administration, National Marine Fisheries Service. This media file was first entered in MorphoBank as M329573 in P1134. This project which the media file was first entered has since been deleted. It has also been used in: P2282 as M400501.